"Hello and welcome to my website. I am a consultant urological surgeon based in Bournemouth, Dorset. I hope that this website will provide you with all the information you need about me, my clinics and the conditions I treat; if not, please don't hesitate to contact me. Thank you for visiting." Mr Kevin Turner is a Consultant Urological Surgeon. His NHS practice is based at the Royal Bournemouth Hospital and he consults privately at the Bournemouth Nuffield Hospital and the Harbour Hospital in Poole. 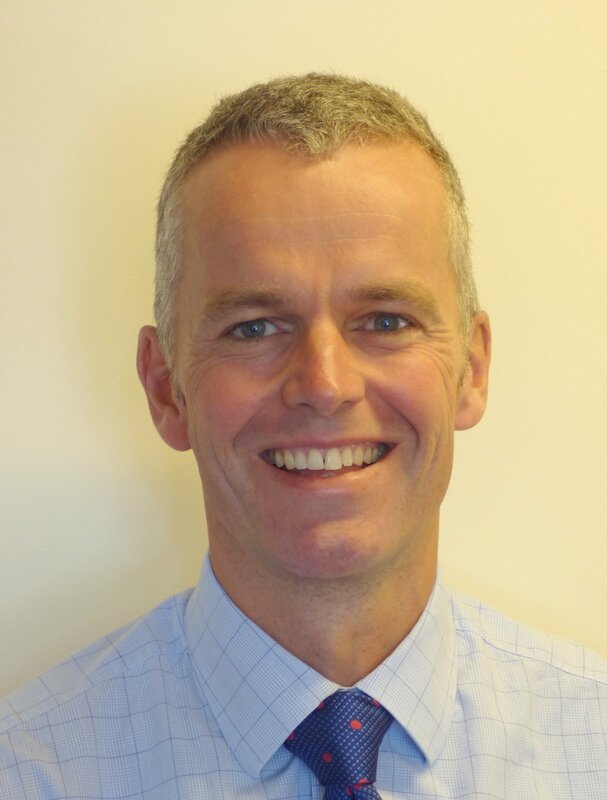 He studied medicine in Cambridge and Oxford and trained in Urological Surgery in Oxford, Edinburgh, and Melbourne before being appointed as a consultant in Bournemouth in 2007. Mr Turner consults weekly on Wednesday mornings at the Nuffield Hospital in Bournemouth. GPs can access information and supporting documentation for patient advice regarding urological conditions.